The island of Öland is Sweden’s smallest province and has few permanent inhabitants. 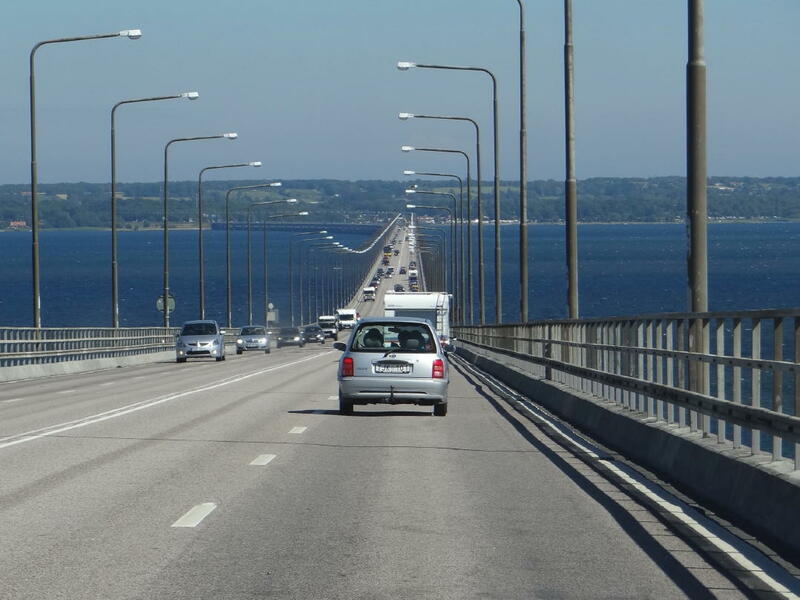 In the summer months, however, Öland attracts a large number of tourists. 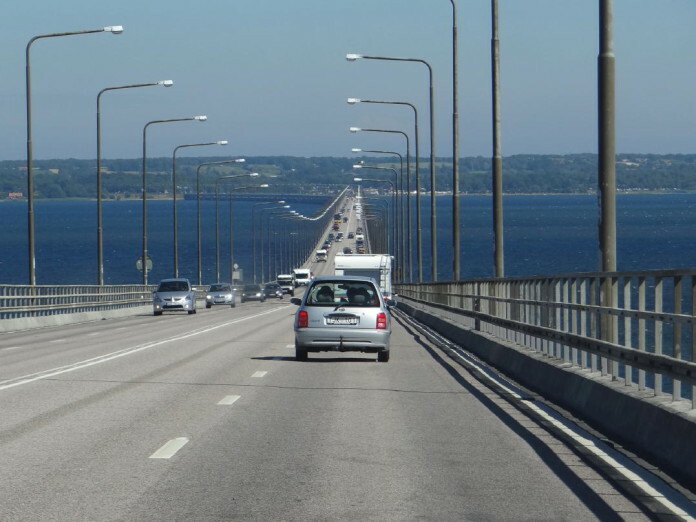 Most visitors use the Öland bridge, Sweden’s longest bridge, to cross the six kilometres from Kalmar (in Småland) to the island. 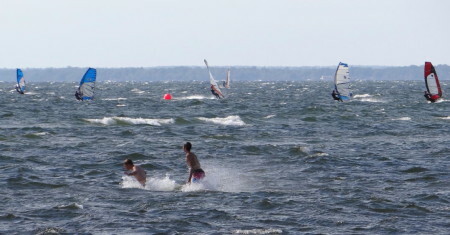 Öland is usually at the top of the league table in terms of the number of hours of sunshine in the summer. Öland is often sunny, but it blows a lot here because there are neither mountains nor forests, which is also why there are 350 windmills on Öland. Because Öland is flat, it is considered to be a perfect island for cycling. Its narrow width means that you can cycle to the sea from anywhere on the island. On Öland you will easily find your favourite bathing spot. In the north, for example, there is the long sandy beach at Böda. 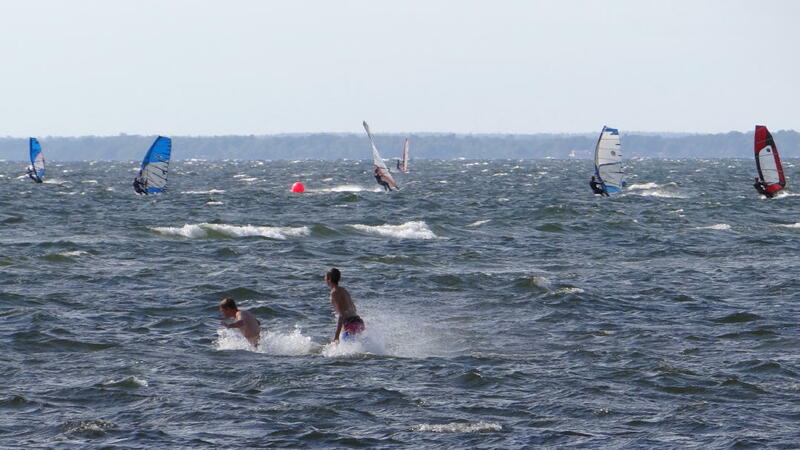 On the west side of the island you can swim in the Kalmar Sound, which is normally a little warmer than the open sea. There is a good bathing site in Mörbylånga at the windsurfer and kitesurfer centre, Haga Park. 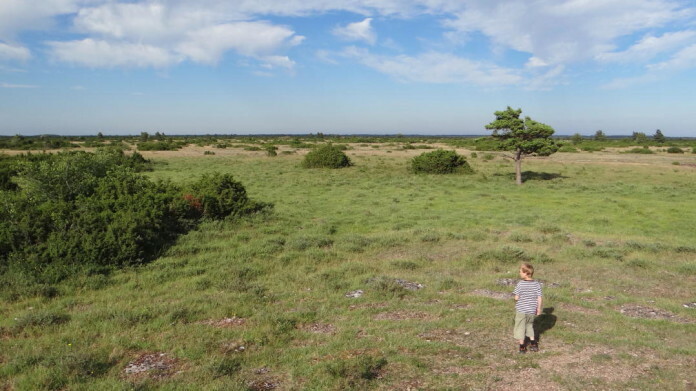 There are about 25 campsites on Öland. Most of them are excellent family campsites. Among these are the two 5-star campsites in the north of the island: Sonjas Camping and Böda Sand. The north of the island, the municipality of Borgholm, is the most popular camping region in Sweden, with some 800,000 guest nights at campsites every year. Most campsites on Öland now have a wide range of cabins. They are ideal if you are travelling without a caravan or motorhome and still want to experience a camping community. You can book some of these cabins if you follow the booking link for hotels, see below.